Video chatting is now a popular way of communication. However, poor network ruins the experience as the faces are blurred. To solve this problem, the team offers a solution to preserve the clarity of faces under limited transmission rate. In this project, the primary goal is to design a video encoder that reduces the size of the video stream. The encoder applies different quality over face areas and the background. 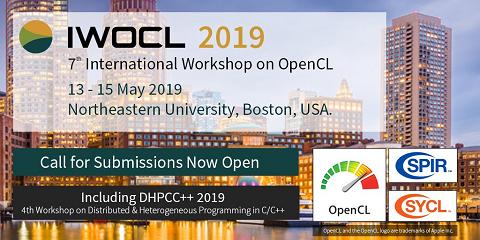 At the same time, an OpenCL-based face recognition algorithm is introduced for efficiency and to guarantee smooth display (greater than 30 frames per second.) The program allows the user to transmit 720p face images while keeping background at lower quality.